Some promising placed efforts as last week began with Gorgeous Noora and Beyond Recall at Kempton, who both finished third. The former was strong at the finish having been a bit keen early, but the speed she showed means we will stick to five furlongs for now, and there is a race for her over that trip at Chelmsford at the beginning of November. Beyond Recall was again finishing fast at the end of her race over a mile as she had done at Lingfield the time before, and we will look to be more positive with her next time (has an entry at Wolverhampton on Friday). Recollect took a step forward from his debut to finish second at Kempton on Wednesday and is still learning his job. We are hoping to go one better with him in a similar race before we put him away for next season. Stylish Dancer also filled the runner up spot at Lingfield on the same day in a race that developed into a sprint finish. She was trapped in a bit of a pocket when the race finally began to develop, and was not seen to best effect, so hopefully she too can pick up a race soon when circumstances are more favourable. Saving Grace made her debut at Nottingham on Wednesday and finished her race well. She is a big filly and one for next year. Our turf runners at Brighton on Thursday were rather impeded by the ground, with both Wilson (who got very tired inside the final furlong) and Spinnaka not giving their true running in the soft/heavy conditions. 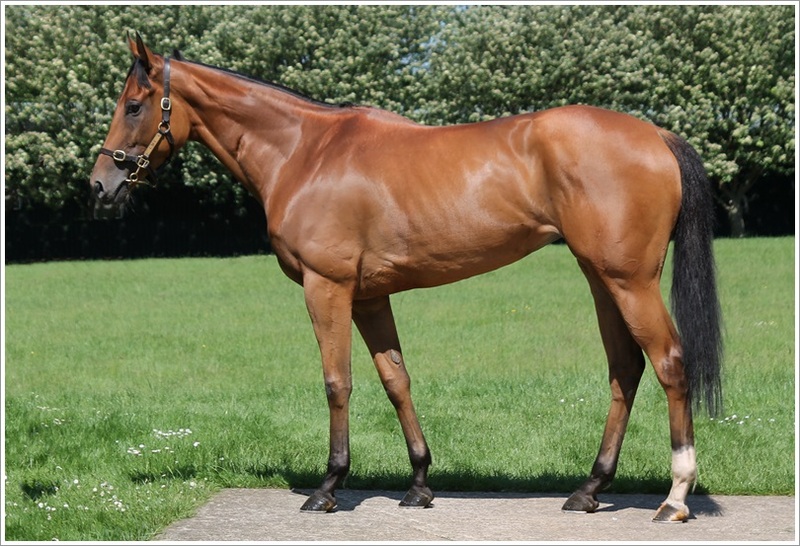 Our final runner of last week was Pleasant Surprise, who ran in the Group 3 Prix de Flore at Saint-Cloud. Nothing much got into the race from the back, but she has also been on the go for a while this season, so hopefully she can be more competitive in similar races next year. This week we have Coolongolook making his second start in a novice at Kempton. He may well still be a bit too inexperienced to be seen to best effect around Kempton, but he will gain good experience for next season. Mahabba will run in a maiden at Chelmsford on Thursday. We were a little disappointed that she could not go closer at Newcastle last time, but the form took a boost with the second winning at Pontefract on Monday, so hopefully she can get off the mark. Chocolate Box will run at Wolverhampton on Friday having not been seen to best effect in a strange race at Newcastle last time. We would have liked to have found him a race over a bit further, ideally, but hopefully he can make it a test of stamina from the front. Finally, Rosental (pictured) is entered in the Group 1 Premio Lydia Tesio in Rome on Sunday, and will run there depending if the ground is soft enough. If conditions are not suitable then she will go for the Group 3 Fille De L’Air at Toulouse next month – a race in which she finished 3rd last season.